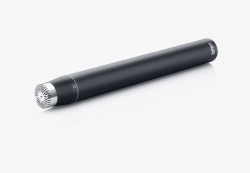 The new DPA 2006 microphone has strong references to the acclaimed DPA 4006 omni microphone – by its type number 06, its overall sound character, and its industrial design. 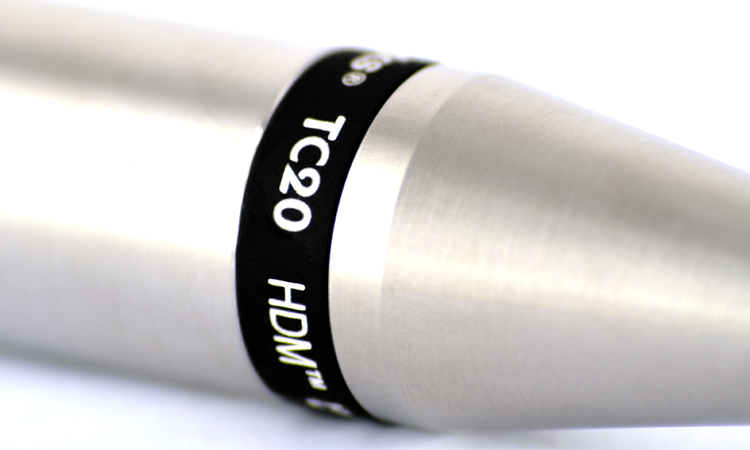 The difference is in the capsule technology that in the 2000 series features the new Twin Diaphragm Capsule technology. Comparison with its big brother, the iconic 4006, is inevitable. 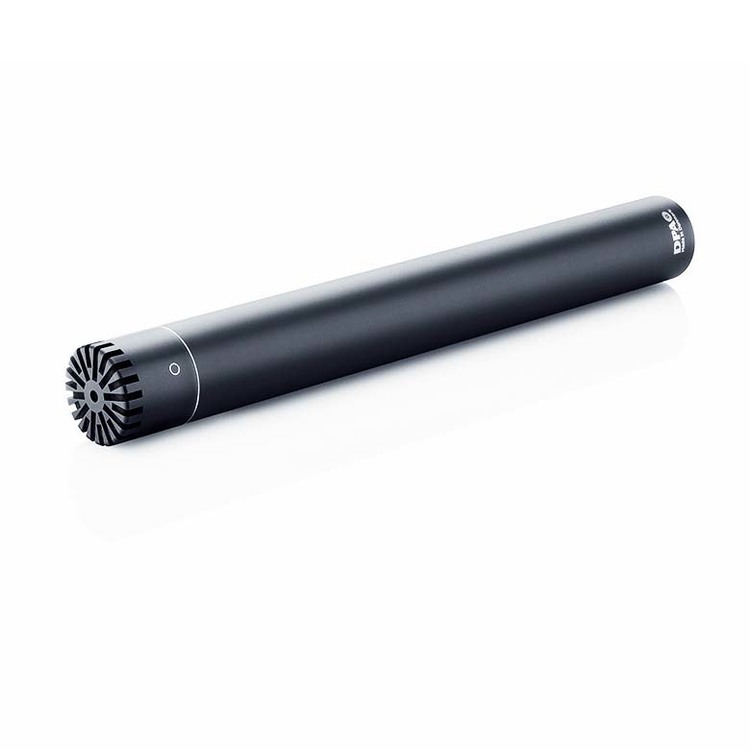 The relationship between the two is clearly heard from the first 2006 audio glance; the 2000 series simply performs like much more exclusive microphones from the premium class and redefines the term value for money. 2006A is part of the flexible DPA Reference Standard series. The 2006A with the MMP-A preamplifier is the audiophile’s choice with low distortion and total accurate and faithful sound, where the 2006C MMP-C compact preamplifier offers a subtle character alteration with a bit more “body” to the low end – in addition to its easier-to-position approach. 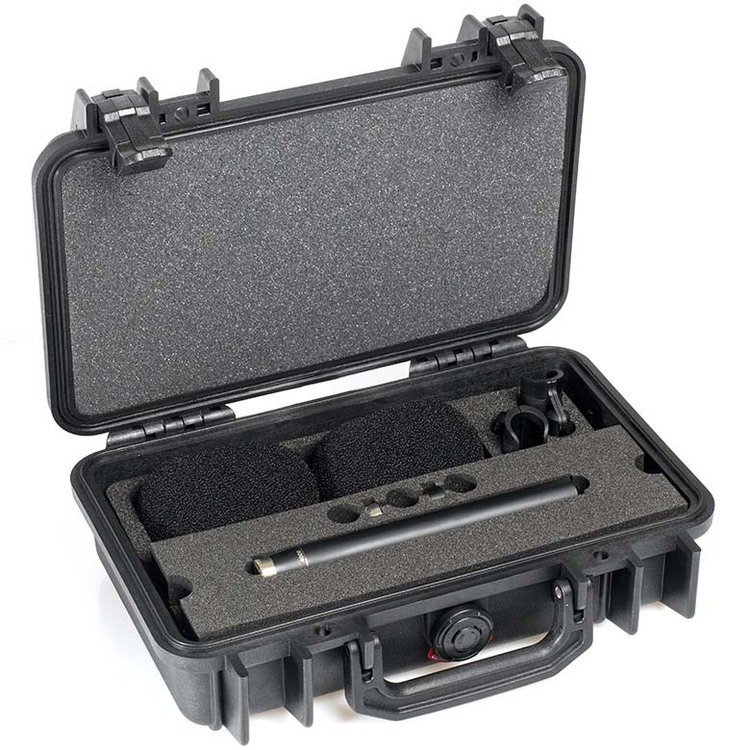 At any time and with no tools necessary it is possible to transform the basic 2006 microphone into a new configuration by combining it with another DPA microphone capsule or preamp. In a 2006 capsule two opposite facing miniature capsules are custom re-built into a double diaphragm, one-capsule composition. 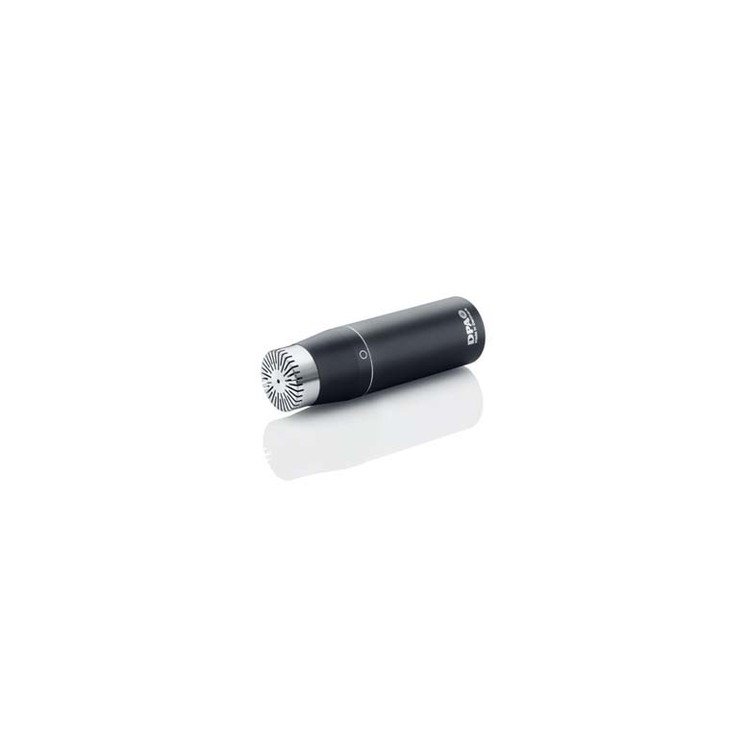 This combines the advantages of small capsules (fast impulse response and large frequency bandwidth) with lower inherent noise achieved from a larger diaphragm area. 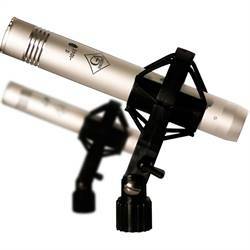 The capsules are loaded to the supreme Reference Standard preamps instead of the tiny miniature FET preamp from the miniature mics, offering even more air and precision. Every engineer and musician concerned with getting the precise acoustic fingerprint on track will be pleased by the true tone delivered by the 2006. Acoustic piano, guitar, wind instruments and choirs are among the most evident applications. As main AB stereo pair the 2006s offer an impeccable combination of two ordinary frequency responses from the 4006 with specially tailored high frequency response that lies perfectly in between the responses from the near-field (silver) grid and the diffuse-field (black) grid.